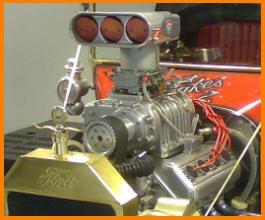 Atspeed have over 20 years experience with carburettor tuning, covering almost all types of carburettor available. We keep most Weber jets in stock, and also stock Holley jets for American vehicles. SU carburettor needles are bespoke made for your car. 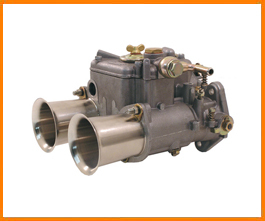 We keep a wide selection of parts for most type of carburettor, including gaskets and jets. 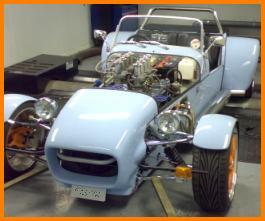 We also tune motorbike carburettors for kit car applications. Official Weber Carburettor Dealer And Weber Tuning Specialists – Recommended By Webcon. 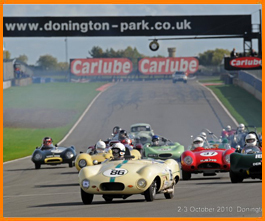 We offer carburettor tuning for motorsport purposes, as well as road cars, including turbocharged vehicles. We have a great expertise in the world of short circuit oval racing, and grasstrack racing, where we can apply advanced techniques learned through years of experience to give you the engine control and throttle response you require to have the edge over your competitiors. For road going pursposes we are able to take on almost any job, ranging from classic cars to kit cars, covering a wide variety of carburettors. we are certain to make a improvement in the drivability of your car. People don't appreciate the importance of a good cruise or idle set up, but if I told you its possible to drive up to 70mph still on the idle jet you may suddenly appreciate the importance of this. We are able to achieve low rpm responsiveness, smoother driving, and ultimate power. We also do work on American muscle cars and Hot Rods. Holley jets are imported from America specifically for this market. The "TAT" software comes into its own when tuning carburettors, and takes away the "guess work" associated with older technology. Now, with the graph overlay feature, and modern data logging, you can see the difference one jet change has made to power and torque, and the difference a 1 degree adjustment of ignition or cam timing makes. We can prove the difference! We have had technical articles published in many magazines on tuning Weber Carburettors, and often provide behind the scenes technical input too.